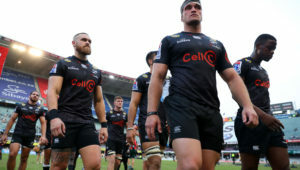 Fassi, who was a regular in the Sharks XV Rugby Challenge side, came off the bench with 20 minutes remaining and pounced on an error from Bulls flyhalf Manie Libbok to score his first Currie Cup try. 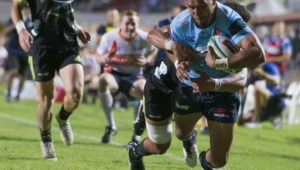 Fassi could have grabbed a brace, but his second try was ruled out after the TMO ruled he had received a forward pass. 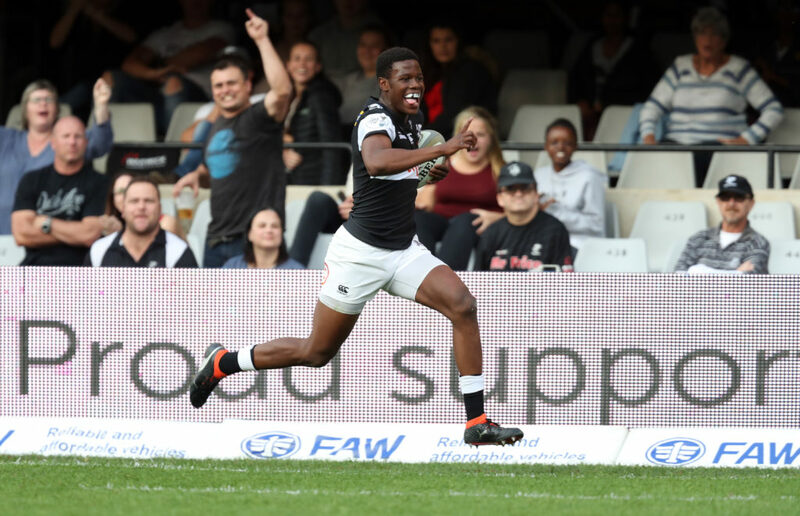 Du Preez spoke highly of the former Dale College student, who was born in King Williams Town. 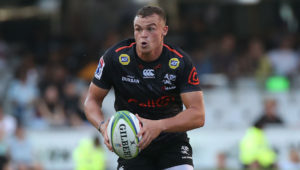 ‘He’s a special kid and very talented,’ Du Preez said. 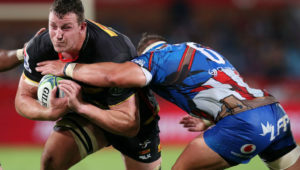 ‘We played him on the wing and he is actually a fullback. It’s great to have a guy like that in your setup, but he has to keep working hard.